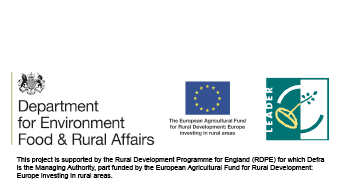 Bringing Heron Corn Mill back to life – £939,100 grant. 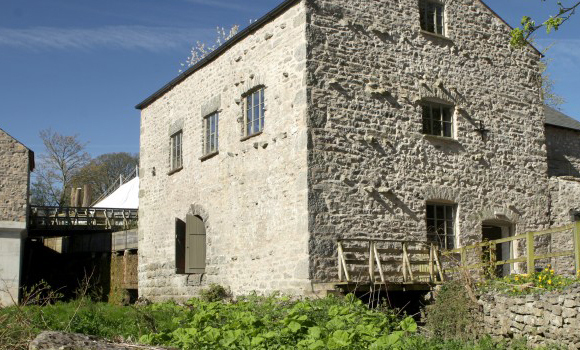 Situated on the weir of the River Bela in Beetham, Heron Corn Mill, which dates back to the 18th century, is a rare example of an operational upland watermill. HLF’s investment will be used to make vital repairs to the mill building and vastly improve its facilities and overall visitor offer. The medieval mill site is already widely used by the local community by groups including the local history societies, Age UK and the Wood Education Group and these improvements will boost visitor numbers significantly. Original features, such as the lowder frame and exterior waterwheel, will be restored and the exterior wheel will, once finished, also generate the mill’s electricity alongside the hydropower turbine. A key part of the project will be introducing a diverse range of learning opportunities which will enable the mill to attract a much wider range of visitors. Guided walks and talks, craft workshops and new resources for schools will help people interact with and better understand the history of the mill and why it’s so important to the local community. Traditional building skills training will also be on offer consisting of, amongst others, roofing, masonry and millwright placements. The mill will be an important example of a sustainable historic building once completed which harks back to times gone by when it was an important food and animal feed provider for the village of Beetham, producing many of the staples of everyday life.